Logos, icons, and illustrations that enhance your brand identity and engage your audience. Websites, apps, and e-commerce experiences that showcase your services and sell your products. Technical leadership that propels businesses and design teams to achieve better results. 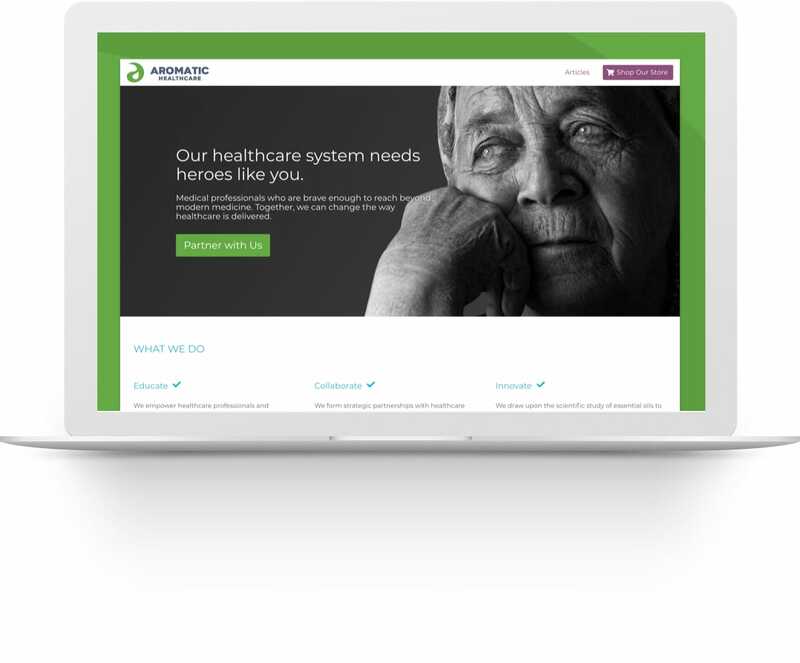 Aromatic Healthcare is a branch of Hygieia, LLC and its goal is to change the way assisted living, and eldercare facilities deliver healthcare. Website and branding identity for their new campaign that aims to educate patients and inspire healthcare professionals into action. 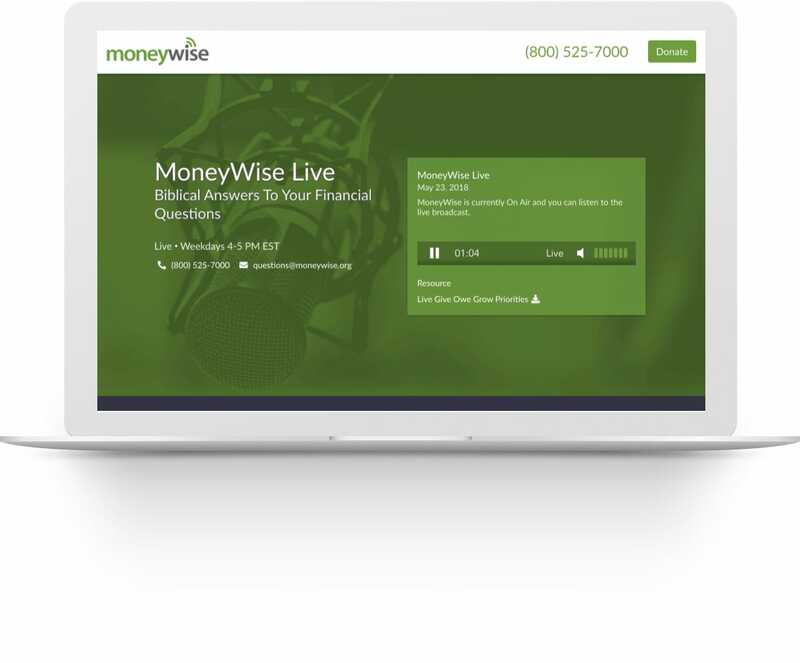 MoneyWise is a nationally syndicated radio program that provides biblical answers to financial questions. Website and control panel for their relaunched daily radio program. Live stream support, on-air polling, geo search, SharePoint integration, etc. Scanex is QR code scanning app initially developed by the team at InsideOUT and heavily used at their conferences, and workshops. 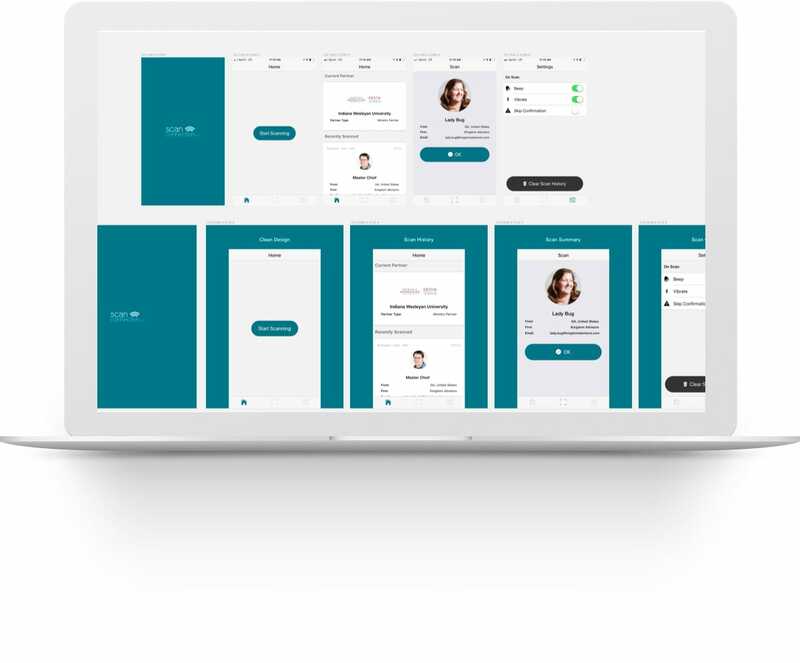 Collaborated with InsideOUT and led the development of a complete rewrite of the app that would work well on iPhones, iPads, and Android Devices. 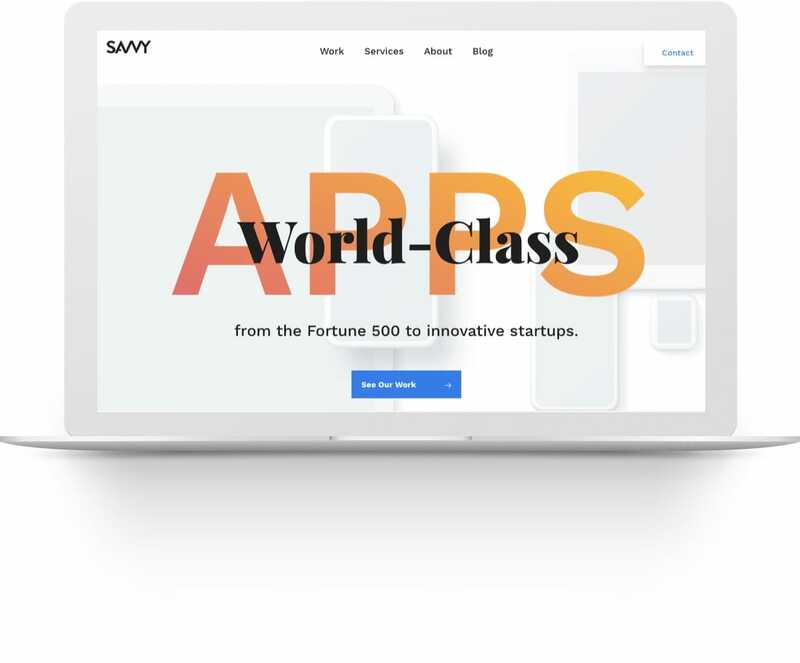 Savvy Apps is a sought-after app design agency and a talented bunch of designers, developers, and engineers who care about their craft. Assisted their team with DevOps and helped them optimize their Craft CMS workflow during a site redesign and migration. 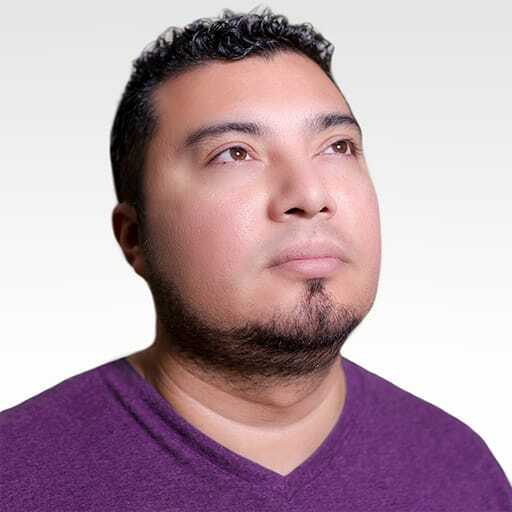 If you’d like to work together, have questions about any of my Craft CMS Plugins or just want to say hello, send me an email.